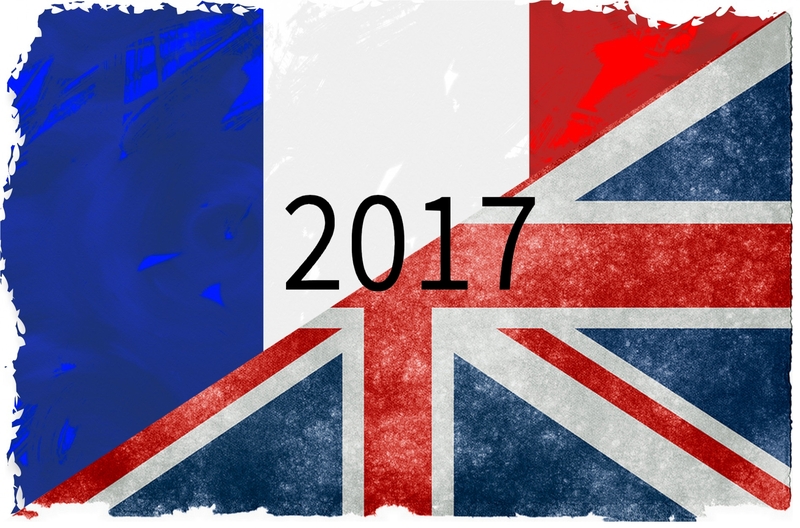 After a strong and dramatic 2016, demand for French property has kept up fuelled by factors such as low interest rates and low prices. 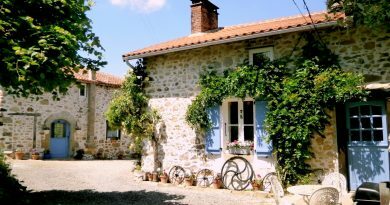 He adds that is has been a great year for French property. The market is well and truly on the up with total sales numbers increasing by 15% in the last 12 months. This is the highest sales volume seen since the “crise financière” of 2008. The Notaires de France report that buyers have sensed the end of falling prices and are taking advantage of the historically low interest rates to make the most of this “moment opportun”. 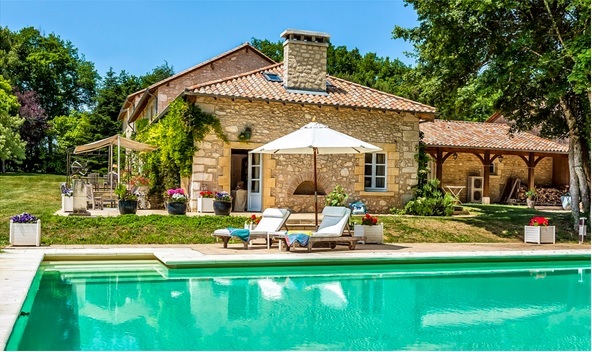 Demand varies regionally – with Bordeaux, Nantes and Toulouse showing price rises – and buyer profile has changed slightly with more holiday-home hunters rather than retirees. There have been increased sales to American, Australian and, in particular, Scandinavian buyers. 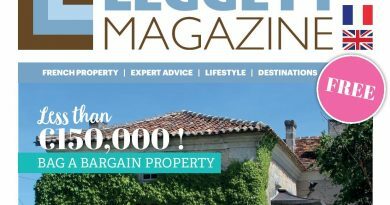 “But if I had to tip one area in 2017 I’d say the towns and villages around Bordeaux should see a ripple effect,” adds Trevor. “This is currently one of the fashionable cities of the world and train times to Paris are being cut to around two hours. What’s in our new magazine is out this month?